Einstein’s 251 celebrates Albert Einstein and his Jewish heritage, in cafe form. 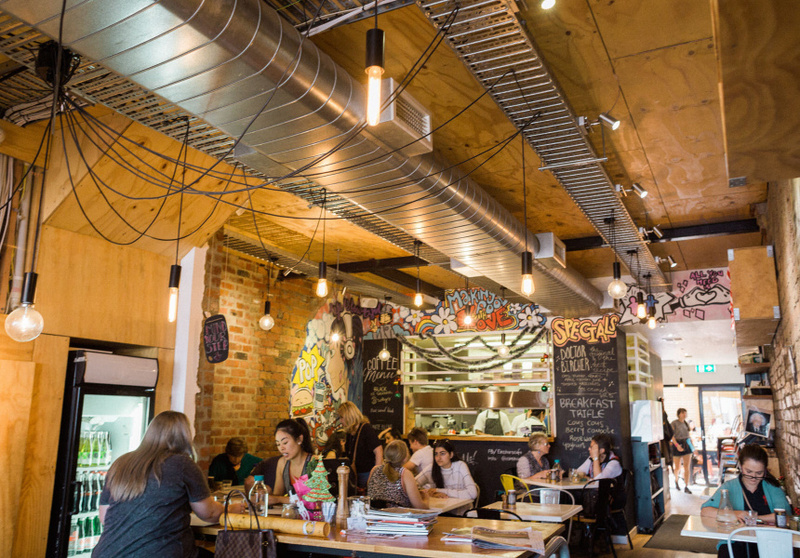 Set in the heart of Caulfield North, the eatery honours the genius by serving clever food. The Coffee Communications Culture Group (the same that owns Loco Coffee, Liar Liar and more) took over from the original owners. 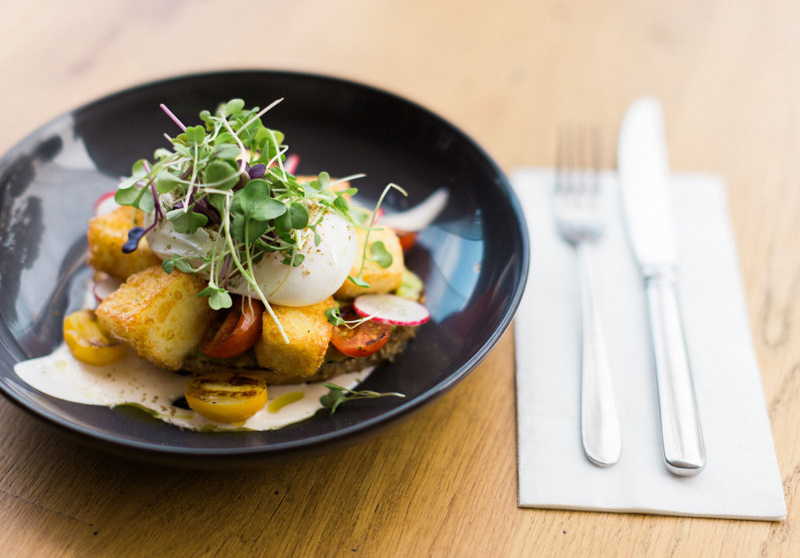 But the science behind Einstein 251’s meals remains the same – merging Melbourne-style breakfasts and lunches with Middle Eastern food. Fusion dishes include latkes (potato pancakes which are popular during Hanukkah) combined with eggs Florentine. Ingredients such as pomegranate, za’atar and tahini are sprinkled across the menu to emphasise the liveliness of Middle Eastern food. A simple fit-out of exposed-brick walls; high stools and suspended light bulbs allow the attention to fall on portraits of Einstein and his wonderfully uncombed hair hanging around the eatery. A La Marzocco machine paired with Small Batch beans provides high-quality coffee. 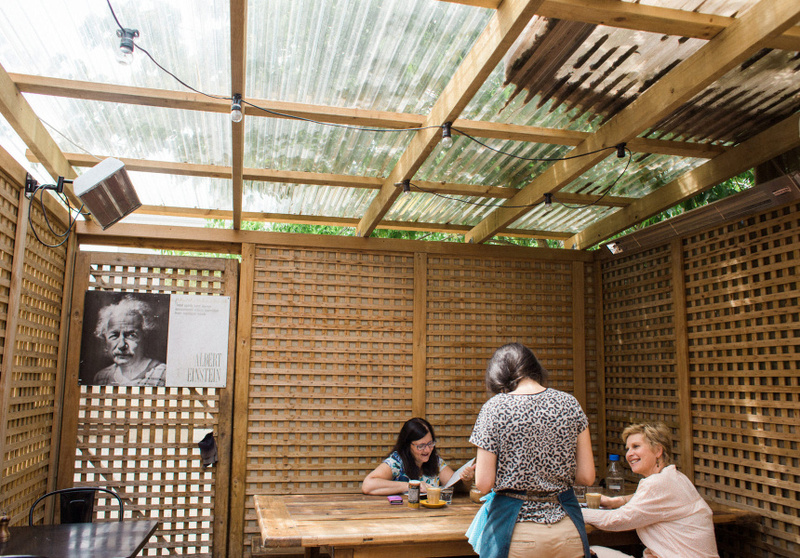 You can sip away in the courtyard and babble on with a friend, or take it away while you study at Caulfield Library, which is just across the road.